What are the Most Common Problems Couples Face Concerning Money? 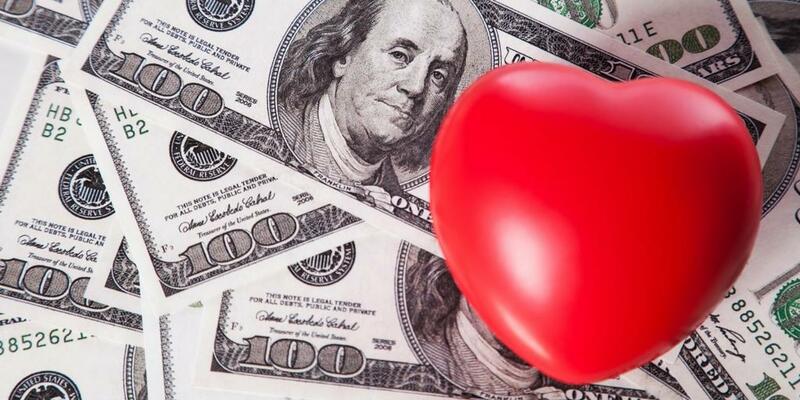 It’s nearly impossible to ignore the statistics on love and money. An AICPA study shows that money is the most common reason married couples fight, with couples averaging three arguments per month about financial issues. Furthermore, arguments about money are the most common predictors of a future divorce. What makes money and love so difficult to peacefully coexist? Let’s look at three common money issues couples face. Even among a happily married couple, differing financial philosophies can clash and cause tension. It’s natural that some people are spenders and others are savers, but it’s important for a couple to be on the same page regarding their finances. Establish and agree upon a few basic guidelines and structure for how you will spend and save money. For example, how much can be spent per month on non-essentials? When a couple marries, there’s a chance one spouse has more debt than the other, whether it’s school loans or credit card debt. Even if you both consider your assets and debts to be shared and split 50/50, arguments tend to ignite when there’s a disproportion of debt between a couple. To reduce stress and potential disputes, work together to find ways to tackle your debt before making other financial moves, such as investing or buying a first or second home. In many relationships, one spouse often takes on the role of their family’s CFO, paying bills, monitoring expenses, and making financial decisions. But as a result, the other spouse is left out and isn’t aware of what financial goals they’re pursuing or what their finances look like. While some people prefer to manage their family’s money, it’s still important for both partners to work as a team and make financial decisions together. Although the topic of money can occasionally cause concern among couples, money doesn’t have to become a source of strife in a relationship. Invest the time to address spending habits and savings goals, and communicate effectively. As an independent financial advisor, I enjoy working closely with couples and helping them identify and pursue their lifelong objectives. If you have questions about your financial situation or have yet to get started with financial planning, I’d be happy to help. To learn more, call 800-840-5946 or visit www.archerim.com.